Why pay increased outsource costs when you can rent? Renting machinery is a great way to increase the offering of services available to your clients and is also a useful option if you are carrying out any specialist or one-off cleans. 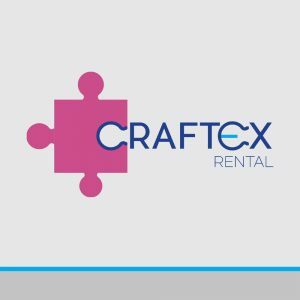 Renting gives you access to the latest and most innovative equipment without the capital expenditure, and with our short or longer term plans, you can be sure to meet your client’s exact needs. 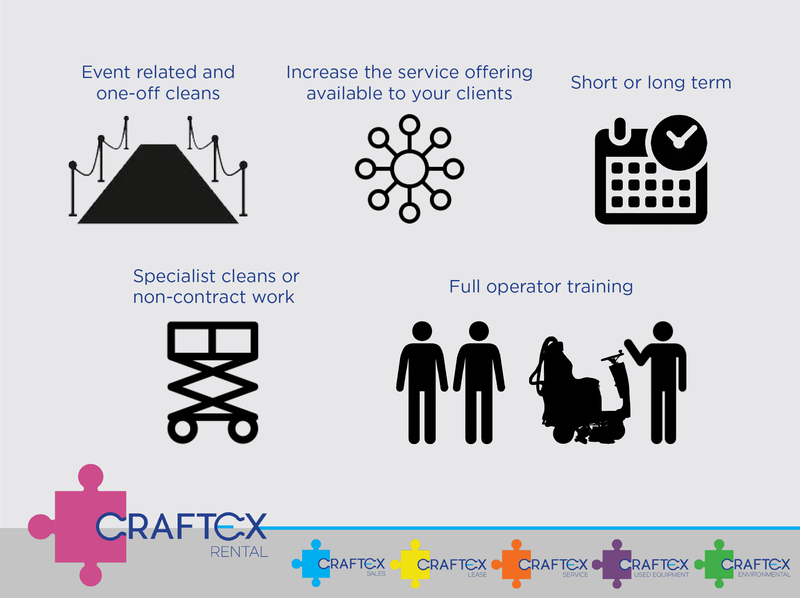 Full training is offered on rented machinery to ensure the operatives are competent in use and maintenance of the asset for the duration of the hire.